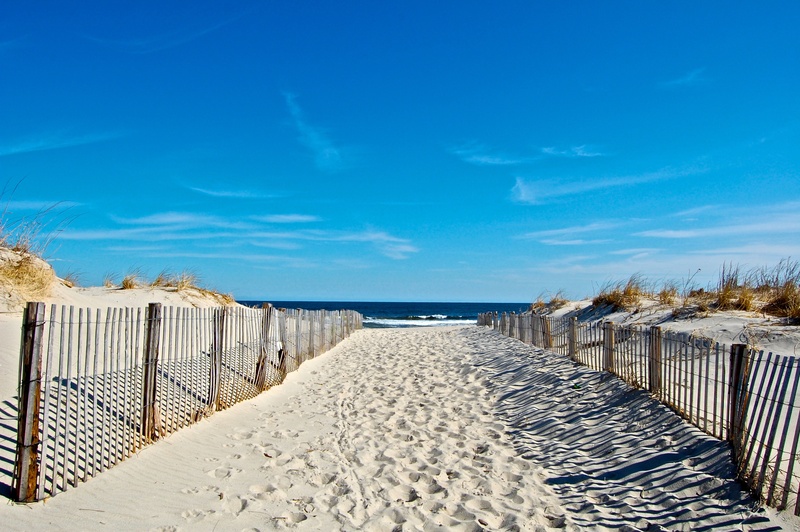 Run The Celebrated Jersey Shore With Team In Training! Enjoy a springtime run through some of the New Jersey Shore’s celebrated towns, from picturesque Deal and Loch Arbour to Asbury Park. The marathon is a point-to-point course with some gently rolling hills and bridge crossings, but no significant elevation changes – ideal for achieving your personal best. Qualification is not required, and the course is USATF certified. Join Team In Training at this fun and exciting event, and then take in the white-sand beaches and historic sites, as well as the casinos in nearby Atlantic City.